Bullfrogs eat just about anything, including fish, mammals, crustaceans, and other amphibians, hence the concern with their introduction. Electrofrogging is an effective technique to interrupt their forward march. 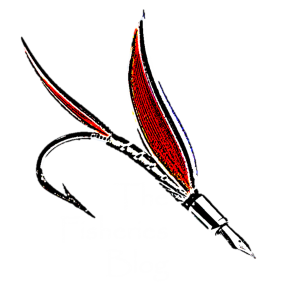 What is it that you want to see every Monday morning from The Fisheries Blog? Fill out our short survey to let us know! Whether you are an early adopter or a luddite like me, there’s no denying that social media has transformed the way we interact with each other and the way we communicate our science. Here are a few specific fisheries statistics comparisons to help show just how important fish are for food and livelihoods. So what are these crazy unrealistic fisheries biologists up to? They are working with the United Nations and non-fisheries folks to help provide food for a growing global population.